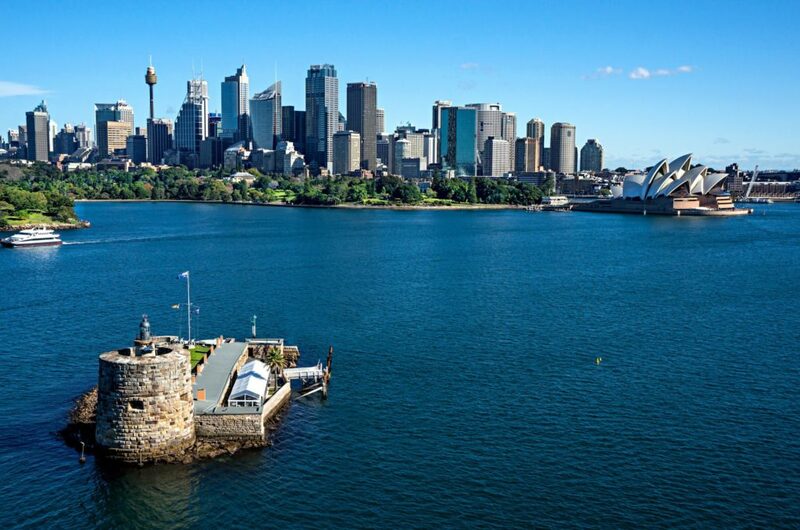 Over centuries Sydney has transformed itself from the site of Australia’s first colony to a thriving global city. Here students will travel back in time to the 17th & 18th centuries and discover how Australia came to be with visits to Cockatoo Island, The Rocks and Old Government House. Students will also learn in greater depth the indigenous heritage interwoven with ours during educational programs and experiences led by Aboriginal elders and custodians. Thank you for your interest in our WorldStrides Sydney Heritage Tour Tour! Please tell us a little more about yourself so we can get you sent to the right place.